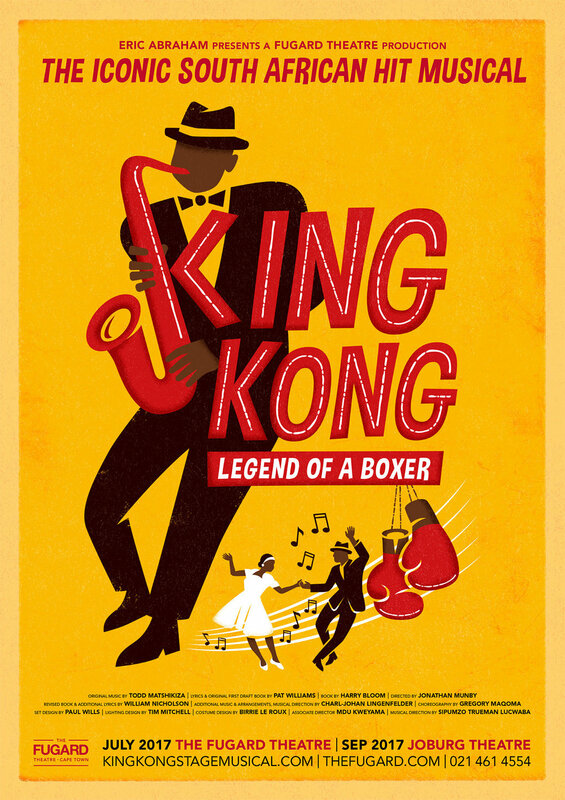 KING KONG: Legend of a Boxer, South African Jazz Musical, Cape Town August 2017. Revised book and lyrics by William Nicholson. 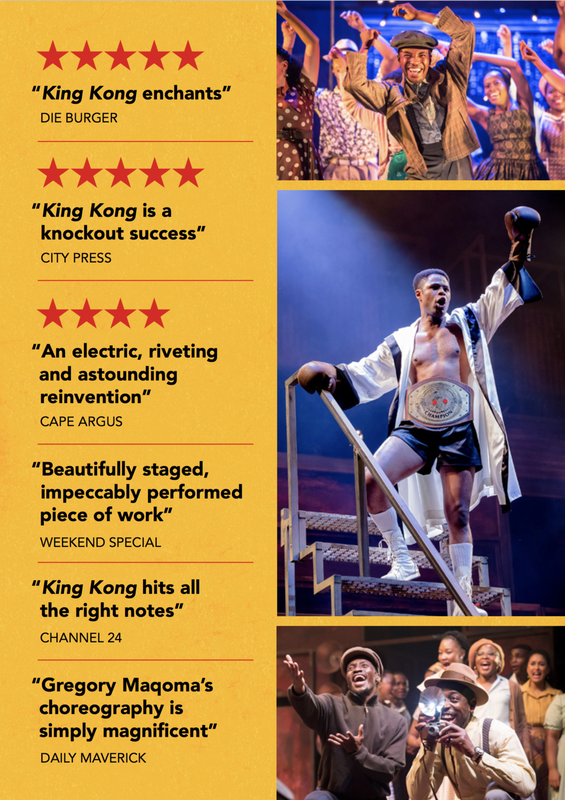 KING KONG was originally created in Johannesburg in 1959, and was a sensation: it was the first time that the theatre-going audience had seen black township actors, singers and dancers in such a fully-produced show. It told the story of a famous black heavyweight boxer, his life in Sophiatown, and his tragic end, all to the electrifying jazz compositions of Todd Matshikiza. This was the show that launched Miriam Makeba and Hugh Masekela. It came to London's West End, where it repeated its success. Then the show disappeared. All these years later producer Eric Abraham has tracked down the rights and brought together a new team to revive and to some degree reinvent the show. My job has been to rework the 'book', the story that contains the song and dance numbers, and expand both the plot and the characters from the original limited form. In doing this I have also written several new songs and called for several new dance numbers. The music for the new material has been composed by the musical director of the show, Charl Johann Lingenfelder, and the director, Jonathan Munby, has been in overall creative control. The new KING KONG honours its past and retains all its best-loved numbers, while offering a new show for today's audiences.